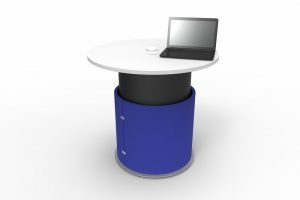 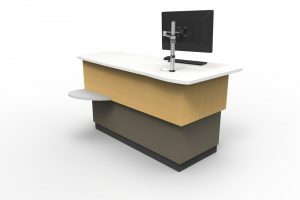 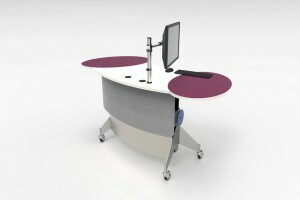 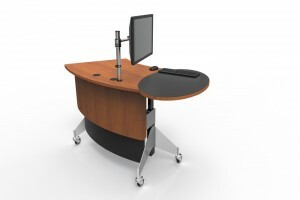 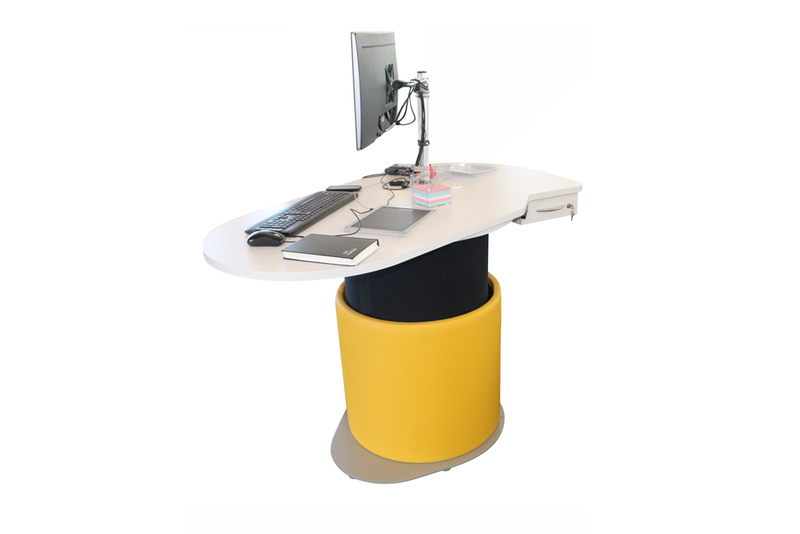 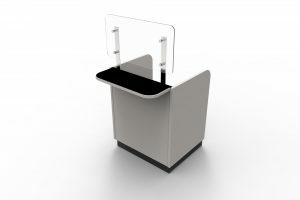 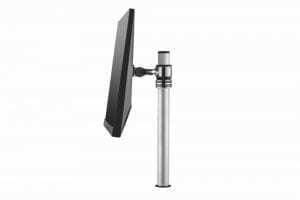 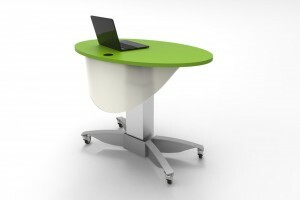 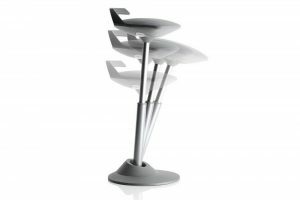 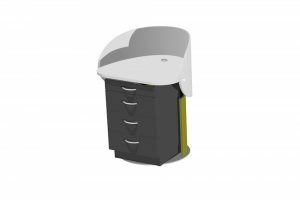 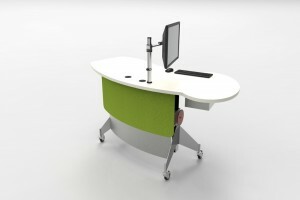 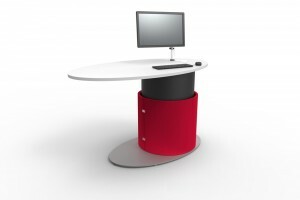 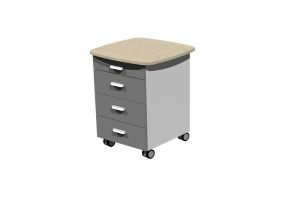 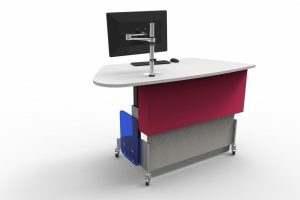 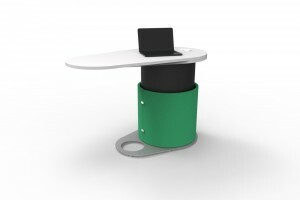 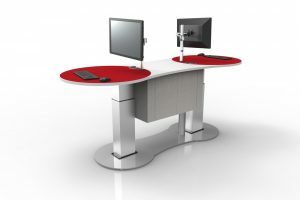 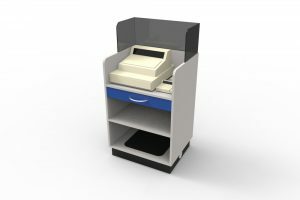 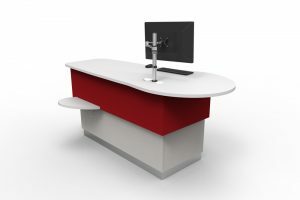 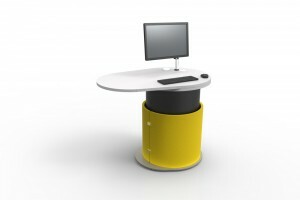 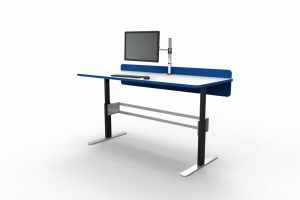 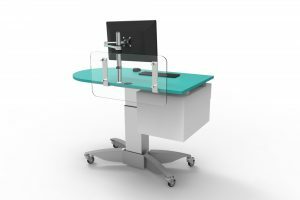 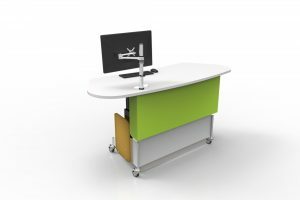 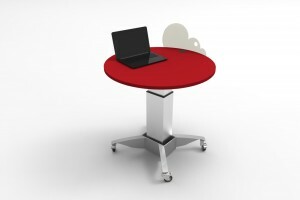 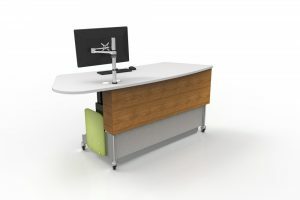 A new generation, height adjustable help / roaming station, featuring a compact ecliptical worktop and drawer. 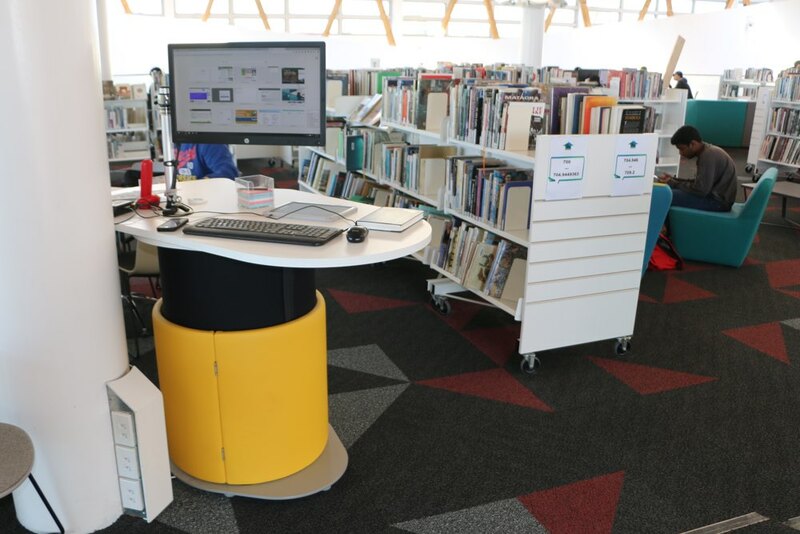 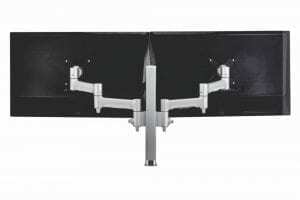 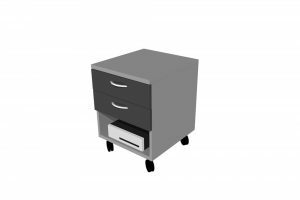 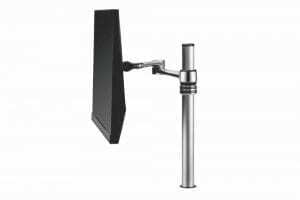 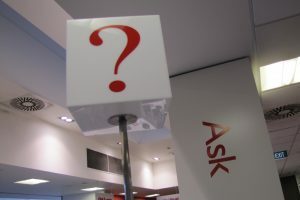 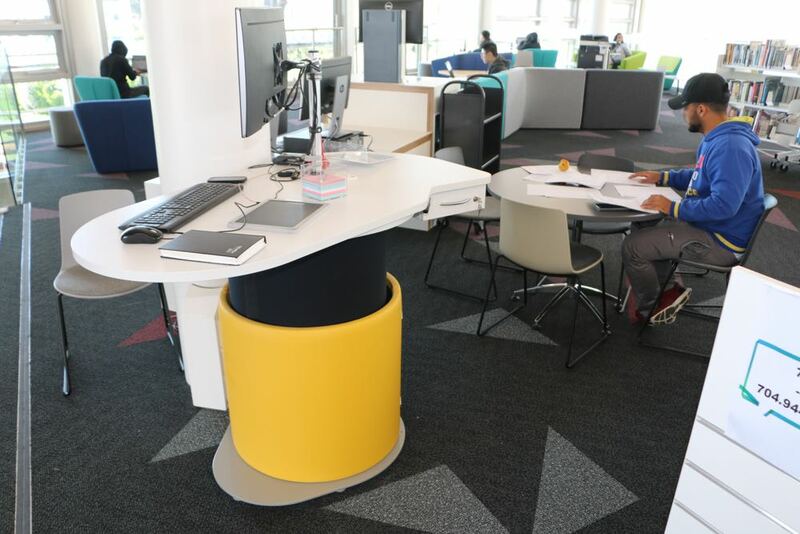 YAKETY YAK 1525 provides a compact home base for roaming staff out in the heart of the library, where help is needed the most. 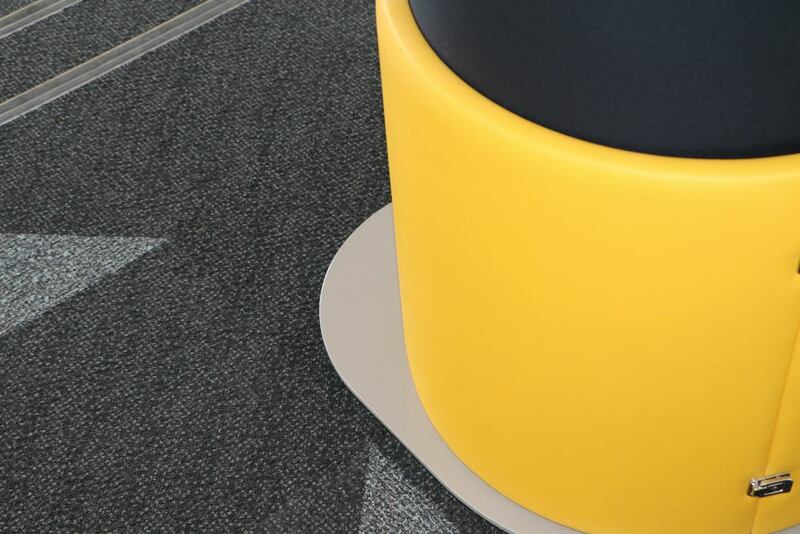 Streamlined and modern, YAKETY YAK is all about providing an inviting place to meet, greet and connect. 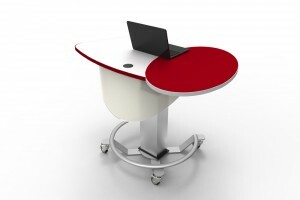 An inviting, ecliptical worktop to encourage a friendly, open exchange. 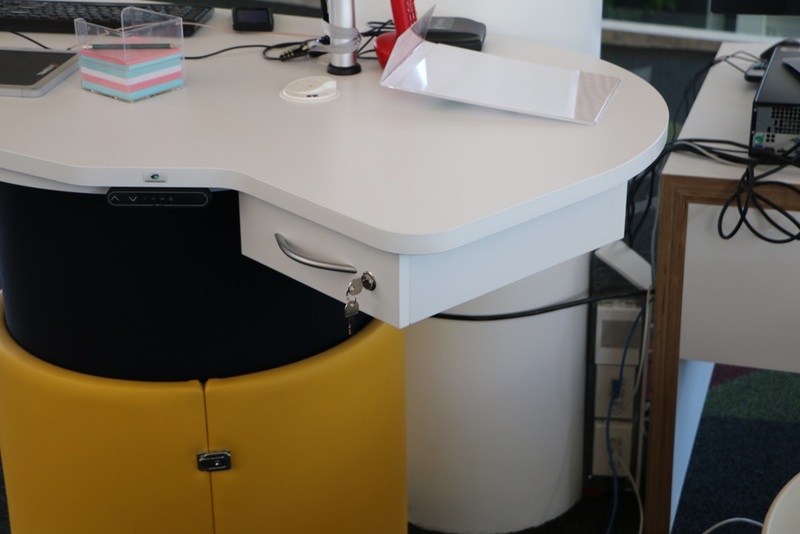 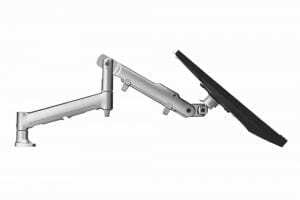 A handy, lockable side drawer.